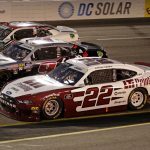 Utah-based Pit Viper Sunglasses will serve as the primary sponsor for Vinnie Miller and the No. 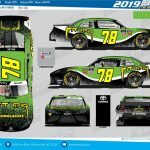 78 BJ McLeod Motorsports NASCAR Xfinity Series Toyota Supra at Talladega Superspeedway this Saturday. 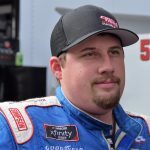 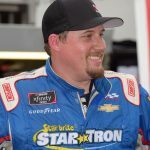 Josh Williams is hoping to get his NASCAR Xfinity Series season back on track this weekend at Talladega Superspeedway, and he’ll do so with the support of one of the original sponsors that helped him break into the national spotlight. 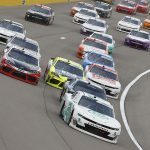 For years, the NASCAR Xfinity Series has been the subject of more speculation than the disappearance of Amelia Earhart. 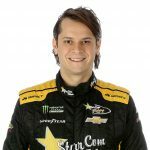 Landon Cassill will return to JD Motorsports with Gary Keller to compete in the upcoming NASCAR Xfinity Series race at Talladega Superspeedway on April 27. 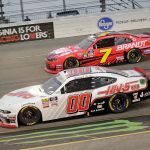 Cole Custer didn’t need the rain to win on Friday night at Richmond Raceway, but it didn’t mean he wasn’t hoping for it over the final laps of the ToyotaCare 250. 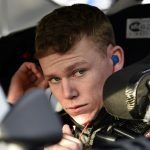 In just his second NASCAR Xfinity Series appearance, Riley Herbst will lead the field to green for Friday night’s ToyotaCare 250 at Richmond Raceway. 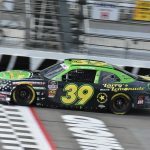 Thanks to DGM Racing team owner Mario Gosselin, NASCAR Xfinity Series driver Josh Williams will have an opportunity to keep his season on track this weekend at Richmond Raceway. 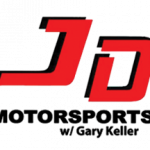 Tyler Matthews has joined JD Motorsports with Gary Keller to make his NASCAR Xfinity Series debut this Friday at Richmond Raceway.